I'm so very glad you are here! 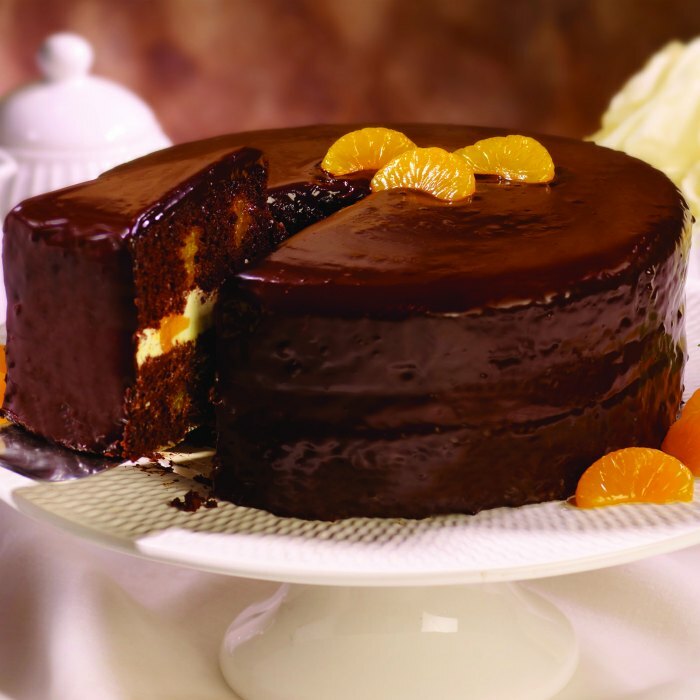 I've have been pinning away, during the week, so, Please do check out the Party Board! 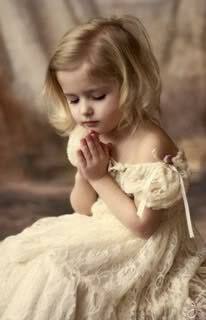 Today, In the US, is the National day of prayer. Will you join me in prayer for each other, for our world and leaders?! I will be praying for each and every one of you. 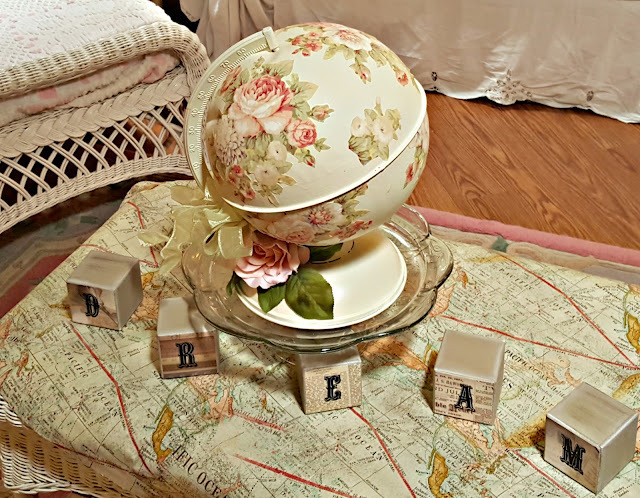 From Penny's Vintage Home this beautiful Shabby Chic Globe Love this!! From Across the Boulevard this really fun May Day Flower Basket! LOVE! From Purple Hues and Me these quite different and quite beautiful Twisted paper Napkin Flowers I bet it's not what you thought! From Interior Frugalista this super cute Chair Spindle Wooden Garden Caddy Stunning! From Heart handmade UK Dreamy Interiors Vintage Shabby Chic British Country Home Style So much gorgeous Inspiration! 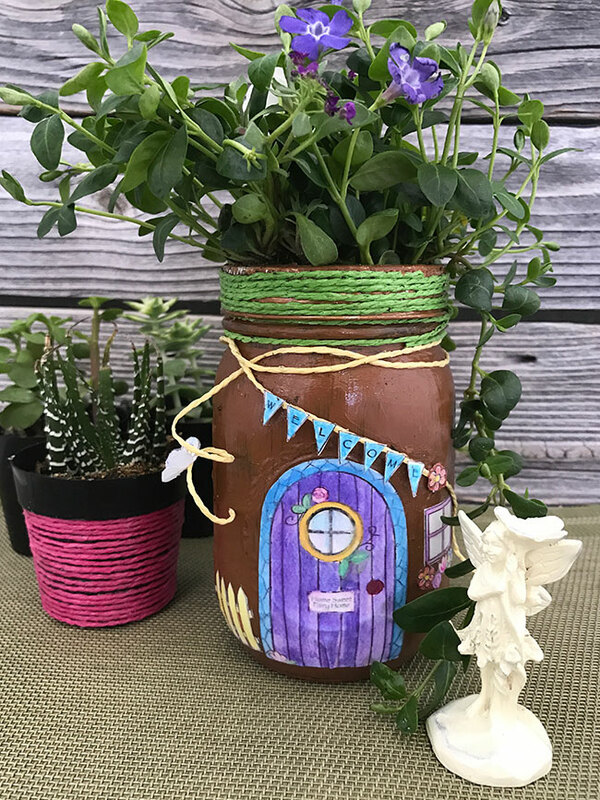 From The Country Chic Cottage this adorable DIY Mason Jar Fairy House Too cute!! 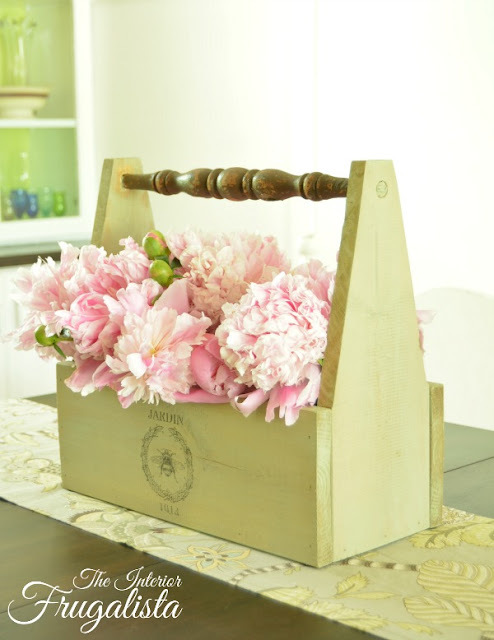 Thanks so much for including my May Day Flower Basket in your features, Theresa! I'm delighted you like it. I hope you have a wonderful weekend! I'm so glad you're happy, Beverly. I loved your pretty May Day flowers. What a nice surprise to see my shabby chic globe included in your features this week....thank you so much! Oh, Penny, I love your Globe!! I'm thinking I need one too! 😊 It's just my style. Thank you so much for sharing. Happy Weekend! 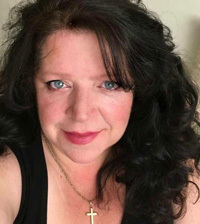 Hi Theresa, thank you for hosting! 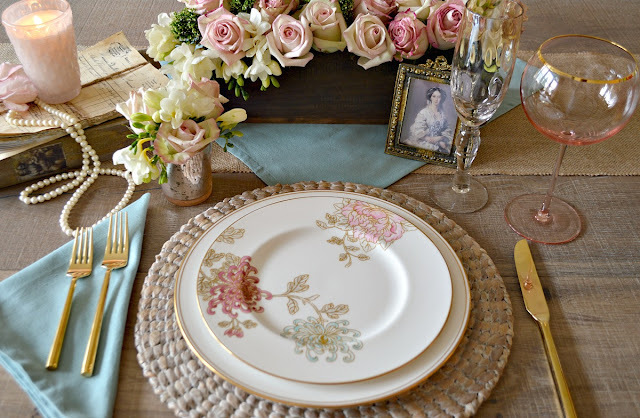 Thank you so much, Theresa for featuring my Antique Chair Spindle Garden Caddy! Wishing you a beautiful Sunday.